The Bell V-280 Valor provides warfighters strategic options, operational reach, tactical agility and overmatch at the point of decision. 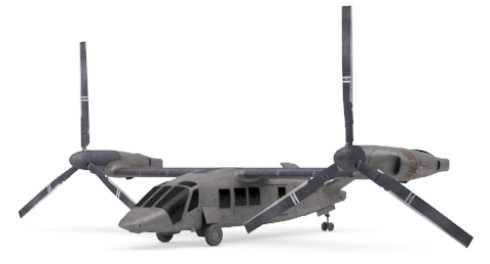 The Bell V-280 Valor design supports ground maneuver and is purpose built for the squad plus enablers. 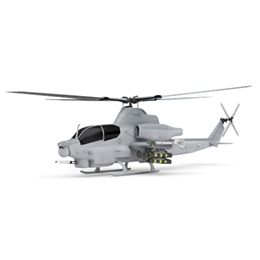 Safe and survivable, the design features integrated cabin armor, fly-by-wire component redundancy, state of the art countermeasures and performance. 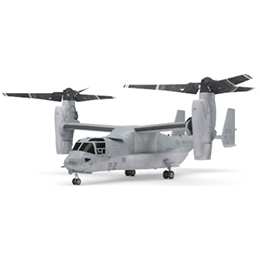 Bell’s design to build technology used on the V-280 Valor significantly enhances manufacturing, assembly, and sustainability, while greatly reducing the total cost of ownership. Advanced tiltrotor speed and range provides commanders access not currently available. With more than twice the speed and range of current helicopter platforms, the Bell V-280 Valor provides access to get to the objective while providing superior agility at the objective. 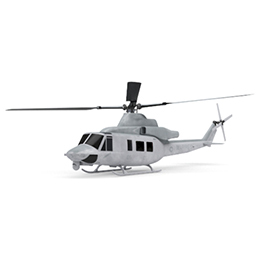 Team Valor’s mission equipment package enables enroute situational understanding through digitally fused reconnaissance, surveillance, intelligence and friendly force information. Airborne battle boards bring fused data and mission updates to the cabin for real-time tracking. 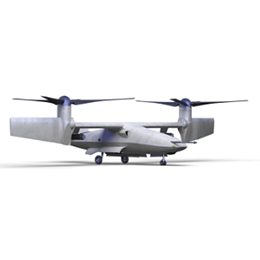 The V-280 will provide technology overmatch at an affordable price point. The Future is Now.